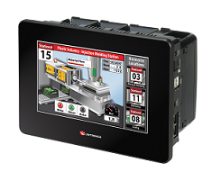 PLC + HMI = OPLC™. 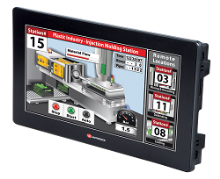 Unitronics designs, manufactures, and markets quality PLCs for the global market. 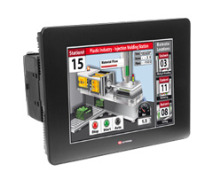 Easy to use, efficient and affordable, Unitronics products have been automating processes, systems, and stand-alone applications since 1989. 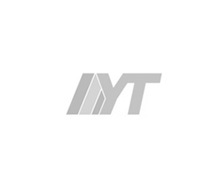 YT AUTOMATION SINGAPORE PTE LTD Copyright © . All Rights Reserved. Website by Creative eWorld Pte Ltd.